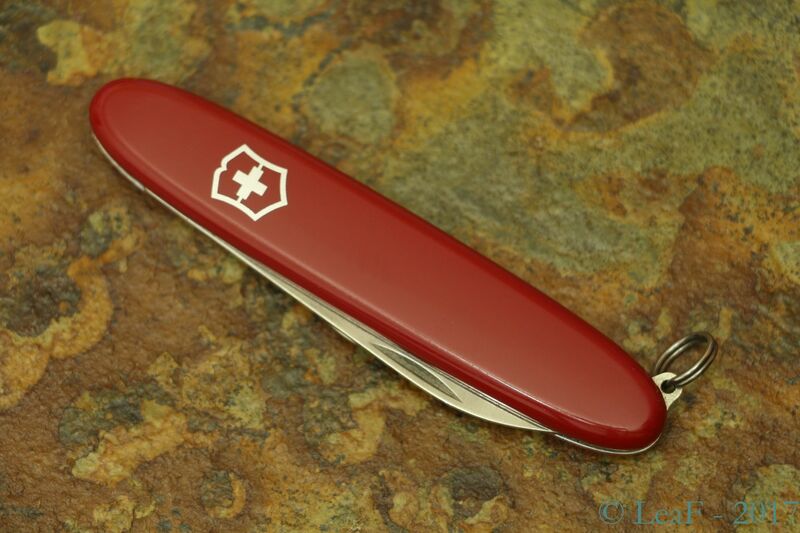 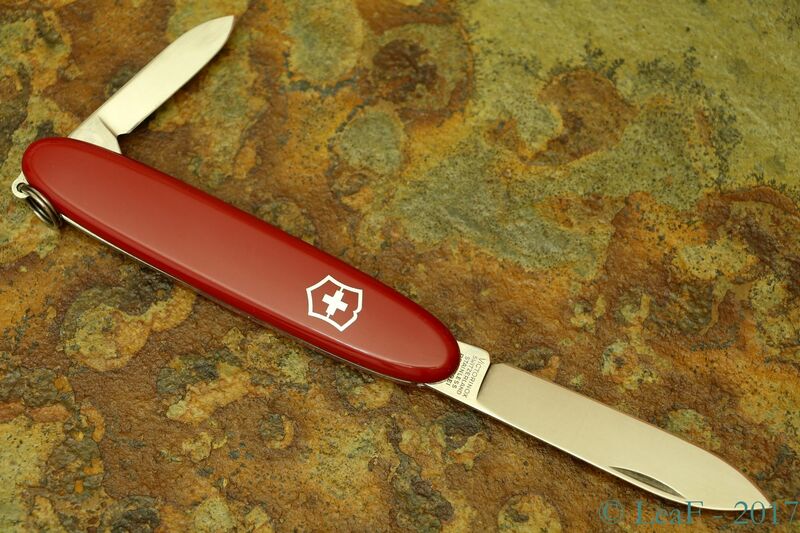 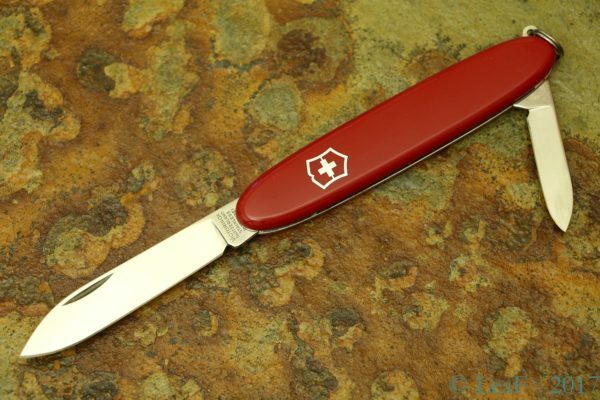 The Victorinox Excelsior is a simple and practical 84-mm knife with two blades. As often occurs with Victorinox knives, there are a lot of mess with their naming, this is also is true for this model. 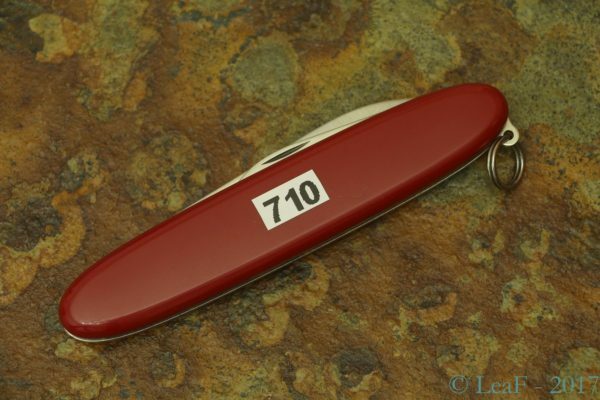 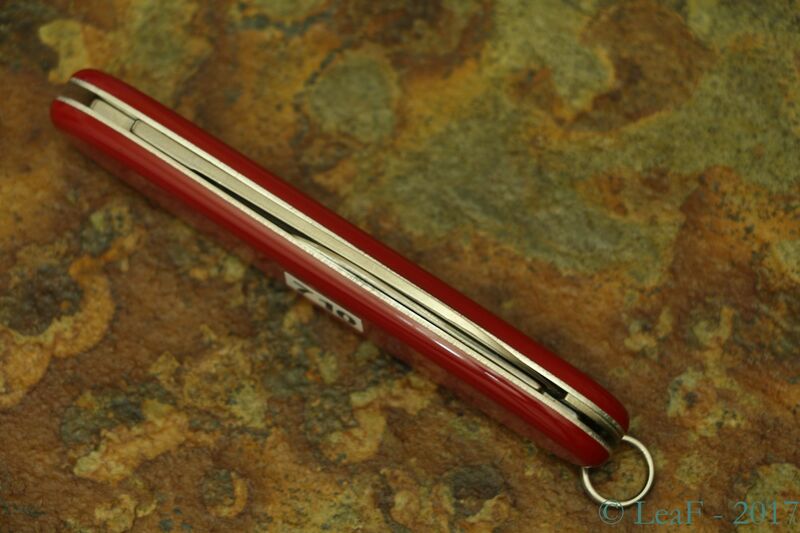 The same model, but without key ring has own name – Pocket Pal. 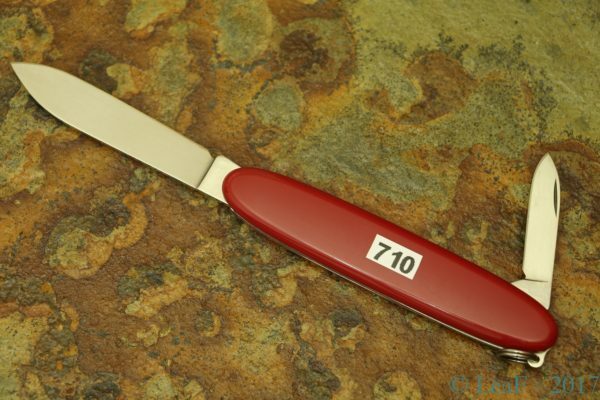 The same model, but with Alox smooth handles, was known as Secretary before..
Why it was? 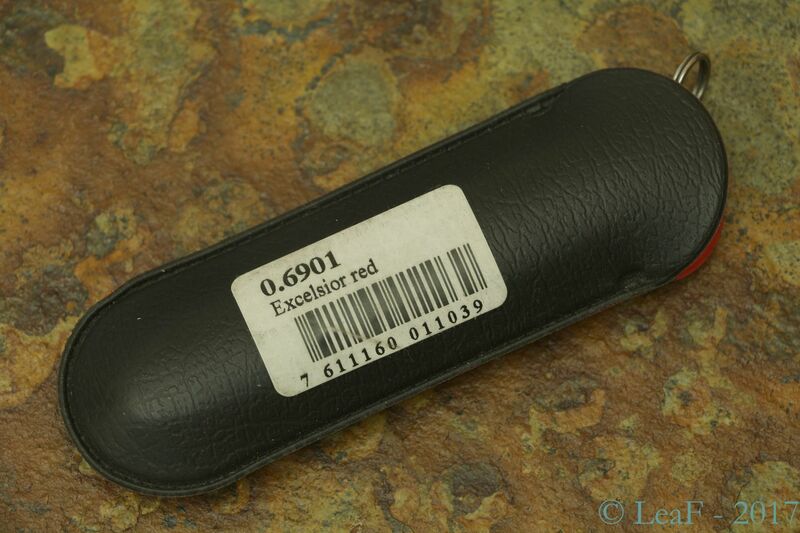 Because since 2018 (or 2017 – I’m not sure), model which was known as Secretary, was renamed to… Excelsior!